Holy Cross High School is having its 21st Annual Mulch Sale, selling Black Platinum Mulch, Red Color Enhanced Platinum Mulch and Black Color Enhanced Platinum Mulch for $4.25 per bag and Pine Straw for $8.00 per bale. All prices include FREE DELIVERY and sales tax. The Black Platinum (which is dark brown in color), Red Color Enhanced (or dyed) Platinum and Black Color Enhanced (or dyed) Platinum are all available in 2 cubic foot bags that cover 18 square feet at one inch thick. The Pine Straw is available in bales approximately 12" x 12" x 23" that cover 30 square feet at 3 inches thick. For pictures of all products and additional information go to www.hcmulch.com and click on order online. Delivery begins on Friday, April 12th, and continues for at least 4 weeks. Arrangements for earlier, later or other delivery dates can be made by calling 859-291-8588. HCHS students will deliver mulch to your home, business or rental property anywhere in Kenton, Boone and Campbell Counties and will put it anywhere on your property. 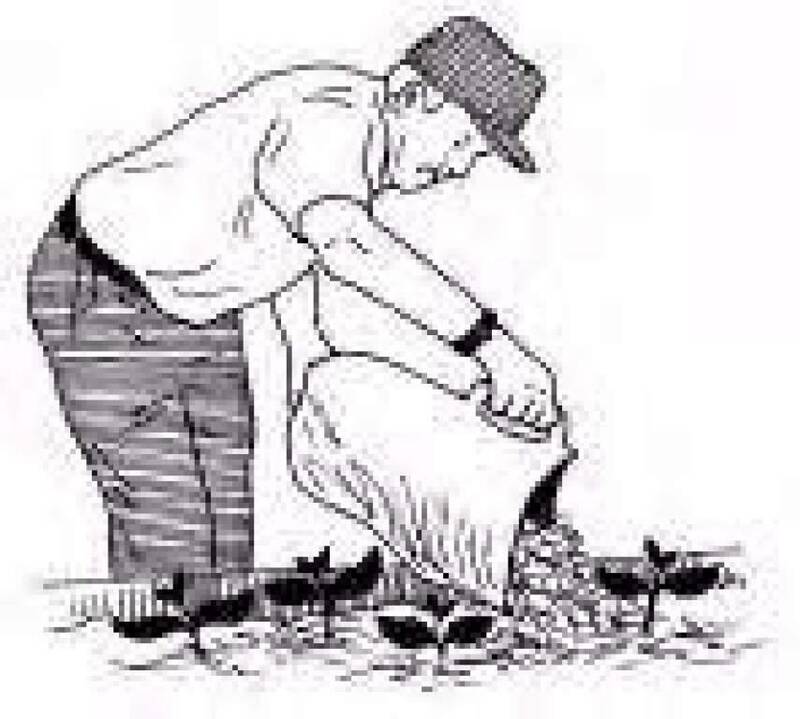 We will even put a bag every 3 to 4 feet throughout your mulched areas, if requested when ordering. Prepayment is preferred, or due upon delivery. Payment by check is also preferred. Order online at www.hcmulch.com to prepay with a credit card and other payment options. All proceeds benefit Holy Cross High School. The Mulch Sale can be a time saver for you, your friends, relatives and neighbors. By ordering mulch for your garden and landscaping needs, you also help Holy Cross High School. So, why not sit back and relax and let us do the loading, unloading and hauling of the mulch for your yard and make some extra money for our school at the same time. Order online at www.hcmulch.com, call in your order to (859) 291-8588 or contact any Holy Cross High School student athlete. For more information, go to our website: www.hcmulch.com or call (859) 291-8588.